Materials planning capability was developed. 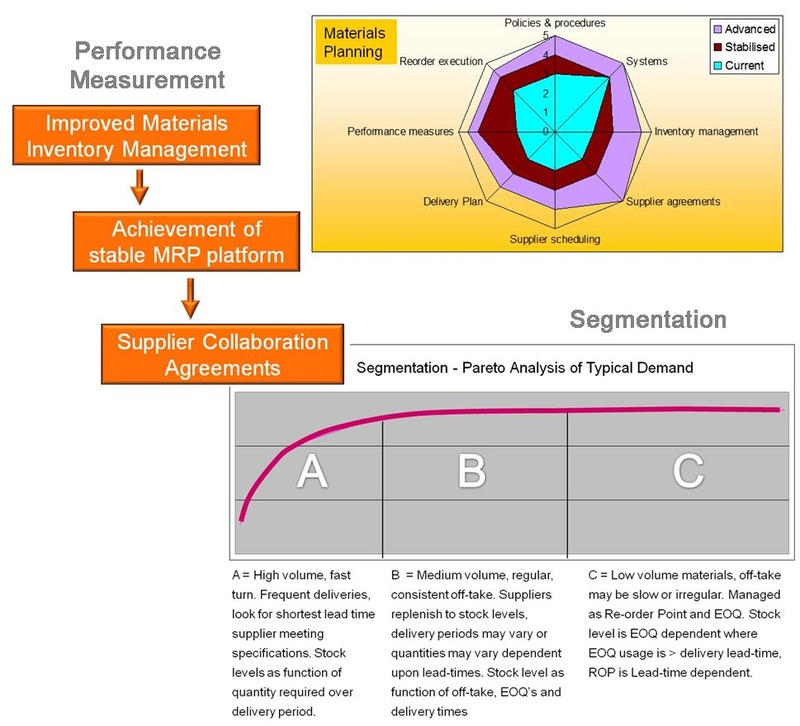 Stabilised MRP output was the prelude to implementing supplier collaboration agreements. In addition to expert support, coaching was a critical element of the Enchange engagement to enable capability build of the Client Team.